Former Yuba City attorney Stanley Coolidge (left) and Roseann Hannah of Grass Valley perished in the Cascade Fire, according to family members. Roseann Hannah and her fiancée Stanley Coolidge died Oct. 9 when flames from the Cascade Fire burned Coolidge’s Loma Rica home while the two were inside, according to family members. Hannah, a 53-year-old Grass Valley woman, had a happy, uplifting personality and was a dedicated mother to her 26-year-old twin sons, Jeffrey and Jordan Hannah, according to her friend Anna Olrich. “She will be missed dearly by the ones that loved her,” Olrich said. Andrew Coolidge, Stanley’s son, said she was an “absolutely amazing person” who cared about her two boys more than anything in the world. Stanley Coolidge, 78, was a former Yuba-Sutter attorney for 40 years, Andrew said. Born in San Francisco, he was a 50-year resident of Loma Rica. 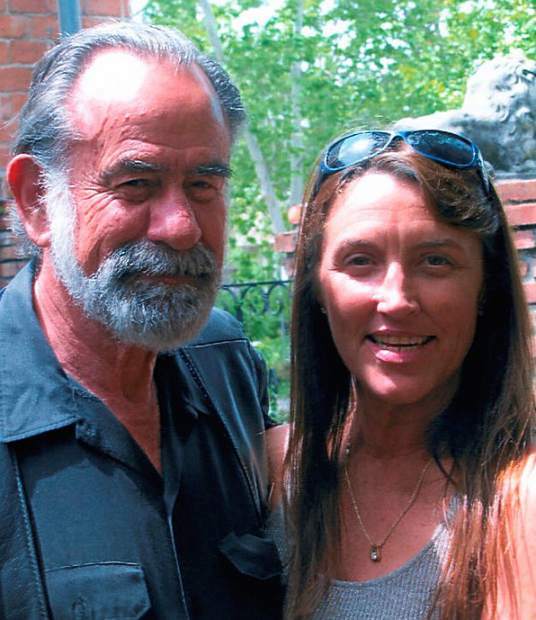 He was a member of the Yuba-Sutter Bar Association, the Yuba City Noon Rotary Club and was a former national officer in the Americans Motorcycle Club. Coolidge had three children — Stephen Coolidge, who preceded him in death, Karen Lockhart, of Yuba City, and Andrew Coolidge, of Chico — and 10 grandchildren. A joint service for the couple is scheduled for 2 p.m. on Nov. 3 at the Sutter County Veterans Hall, 1425 Veterans Memorial Circle, Yuba City. Donations, in lieu of flowers, are asked to be given to the Americans Motorcycle Club and can be mailed to PO Box 1834, Yuba City, CA 95992. The Marysville Appeal-Democrat contributed to this report.